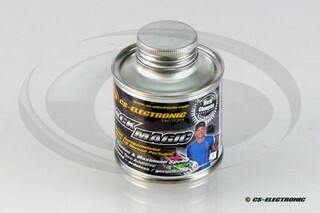 Description Xenon Outdoor Additive G5000. 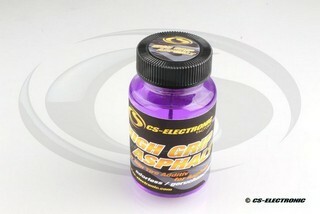 Very good for High Traction asphalt tracks!!! 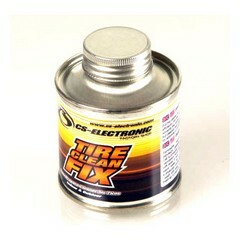 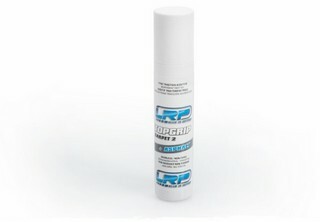 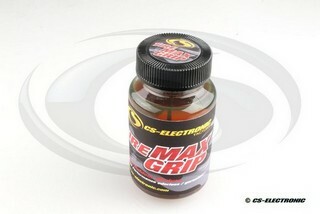 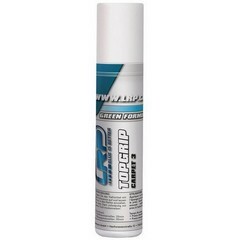 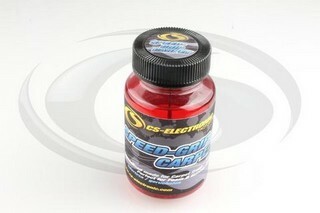 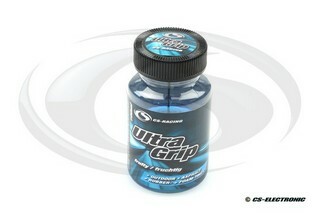 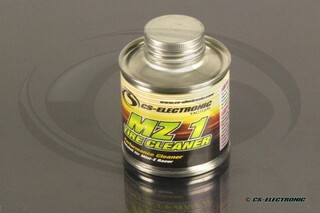 Description CS-Electronic Speed Grip Tire Indoor Carpet Additive. 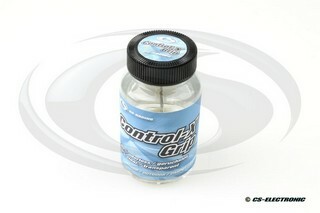 Very good for high traction tracks! 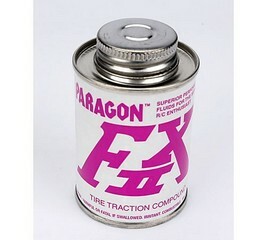 Description Paragon FX2 is regarded as one of the best additives in the world.